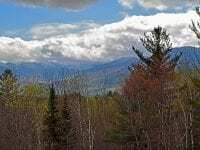 Complete your vacation in the Adirondacks with one of our cottage rentals, cabin rentals in the Adirondacks or even rent a chalet! 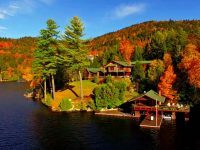 Many of these beautiful cabin rentals in the Adirondacks are located just steps from the lake and village, offering endless opportunities for all season fun and activity. 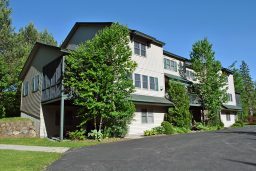 These properties are excellent for a single family rental, and the cozy comfort of an Adirondack Chair. 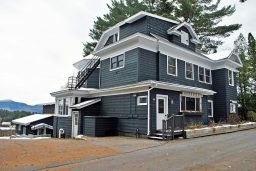 If you are looking for a property a little larger or for a group rental- consider our waterfront homes or townhome selections. Quintessential Adirondack log cabin nestled on two secluded acres and is perched on a hill overlooking a fast flowing brook in Lake Placid, NY. 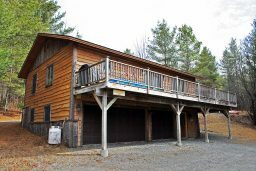 Sunset Cabin is a charming vacation rental on Lake Placid This original charming log cabin has a tennis court, water access and nice mountain views. Peek O' Whiteface Cabin is a private 3 bedroom Adirondack cabin that is pet friendly and only 1 mile away from the Village Main Street. 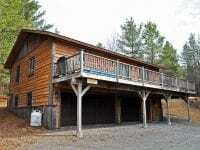 Well cared for home with 3 bedrooms on 20 private and peaceful Adirondack acres. Perfect private get-away for your next vacation.